AIE Collective founder Julian Velez has a determination to seek the potential in life and molds it until it flourishes. 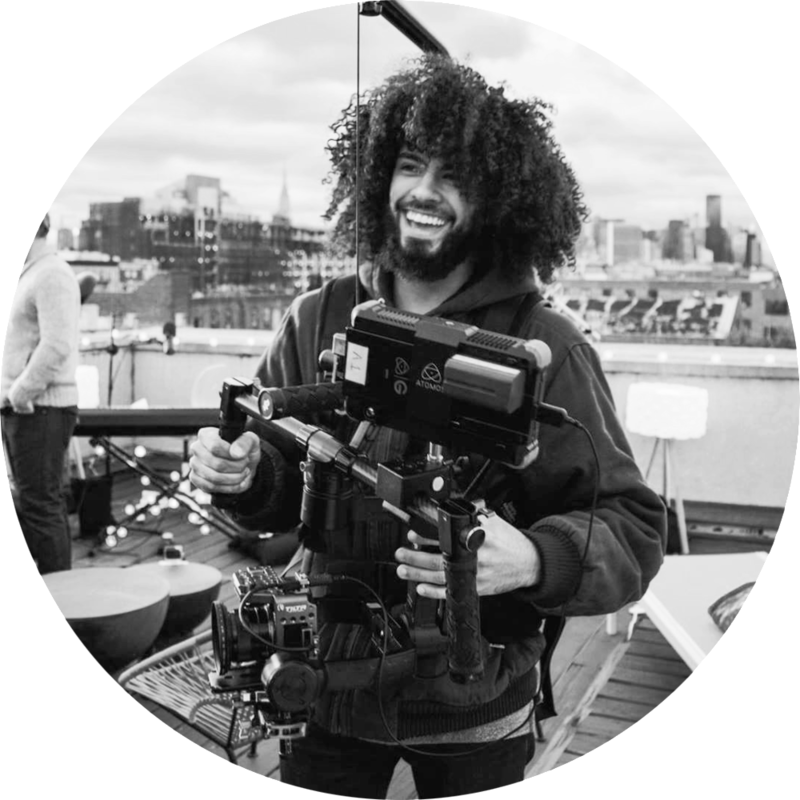 After years of experience working in the industry as a cinematographer and creative director, Julian has learned what it takes to be a true leader. Being able to curate a group of impeccable creative artists is Julian's strong suit. 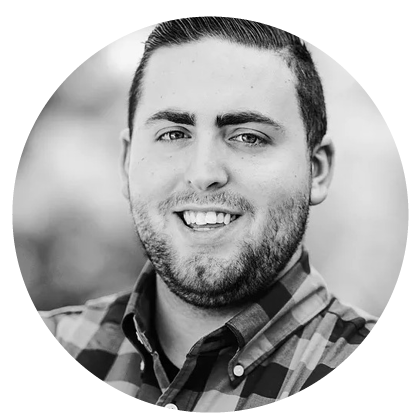 He has connections in the industry on a worldwide scale and harnesses that resource to ensure that AIE Collective transforms its client's visions into highly engaging content. Julian is present for every step of production and always brings valuable insight to every phase. Before working with AIE Collective, Taylor partnered with multiple organizations to form paid advertising campaigns seen by millions of eyes. Being a part of brands like Levis, Morey's Piers, and other impressive companies, Taylor is an integral part of our collective and always makes sure the vision of each project is carried through and through. Vincent is a powerful director that has been all over the United States for the film industry. He holds a BS in film. Creating award winning short films, piloting a location heavy television series, and molding a personal relationship with everyone who works with him are just a few of this leader's many qualities.